Dr Jane Suiter is the Director of the Institute for Future Media and Journalism. She is a social scientist whose research interests focus on the public sphere. Her present research is focused on the social, political and communicative aspects of citizen participation, empowerment and direct and participative democracy. She has a particular interest in the potential of deliberation and how worked on and researcher a number of real world deliberative assemblies including We the Citizens, the Irish Constitutional Convention and Citizen Assembly. She has a particular focus on the media both traditional and new media. 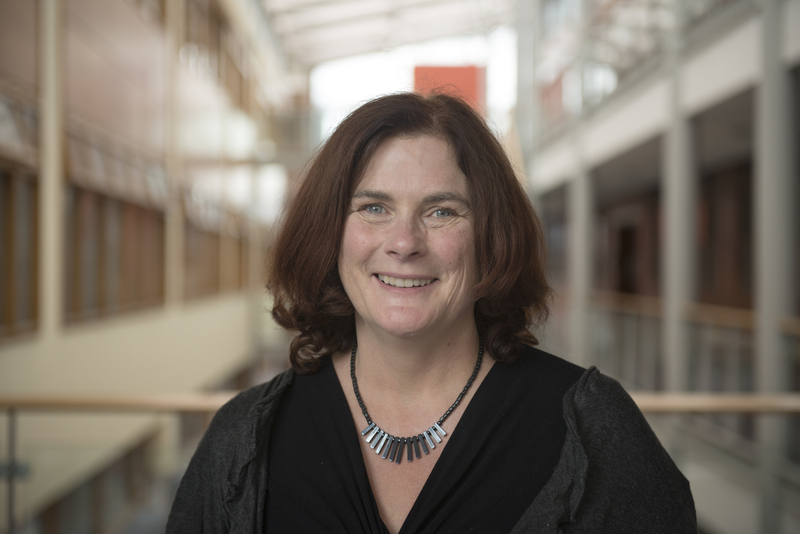 Jane currently leads several projects including H2020_ICT28 PROVENANCE Countering Online Disinformation, and H2020_ITN_JOLT Harnessing technology for Journalism as well as the Reuters Digital News Report (Ireland). Jane is a Visiting Fellow at the Reuters Institute, Oxford University, communication chair of COST ISI308 examining populist political communication and is on the Standing Committee of the ECPR standing group on Democratic Innovations. Previous projects include: Hearing Women’s Voices, Climate Change in Irish Media, EU COST research on populist political communication in the media and an Irish Research Council project on the communication of referendums. Jane’s professional background is in journalism: she began her career at the FT Group and then moved to AP Dow Jones before working as economics editor at the Irish Times and as a current affairs presenter at TV3. She continues to contribute to broadcast and write for the print media, frequently providing expert commentary and analysis. Speaking about the importance of FuJo’s work, Dr Suiter says that DCU is ideally placed to carry out this kind of media and journalism research because as well as housing the leading school of journalism and communications in Ireland, a very active School of Law and Government, the university has a long-established Institute of Ethics as well as being home to a large portion of the Insight Centre for Data Analytics and ADAPT (the Global Centre of Excellence for Digital Content Innovation).